We picked up a Sea to Summit X-Pot when we volunteered at Expo West this Spring and wanted to relay our experiences with this collapsible cooking pot. Living in a school bus has its fair share of challenges, but storage space is always at a premium. We have used this pot almost exclusively in our bus for over two months and have really enjoyed it so far. In fact, it has basically replaced our normal saucepan completely. The size of the pot is excellent for the two of us in our small Skoolie but could be limiting for small families or groups of 3 or more. 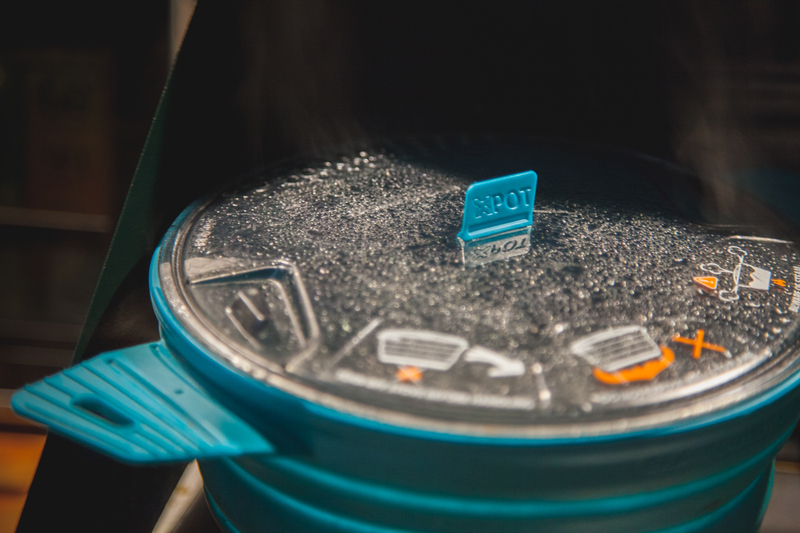 The real magic of the X-pot comes from the collapsibility and storage size of the pot. It basically collapses into its footprint and stows easily. The product is very well thought out in that the drain holes on the lid work well, water boils quickly, and the silicon is extremely durable. With any product there are some downsides. 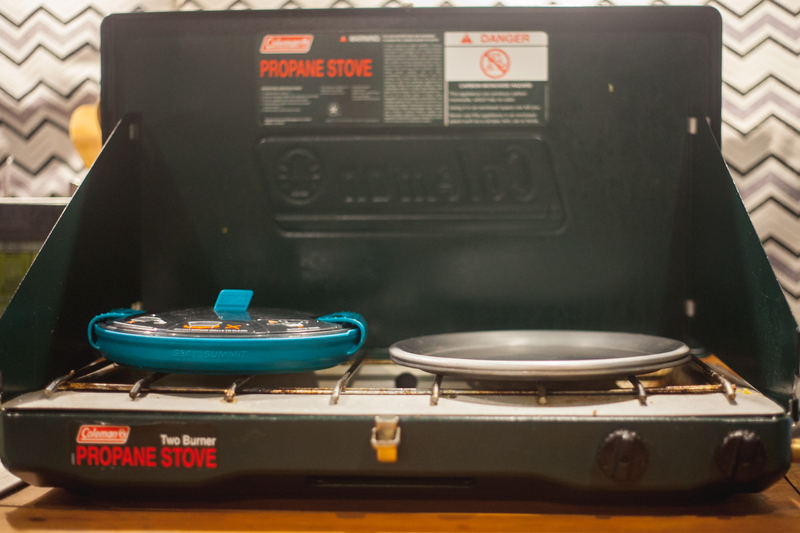 First, when using the X-Pot on our Coleman Camp Stove, the silicon handles become hot very quickly. We have tried several different orientations and nothing seems to work. 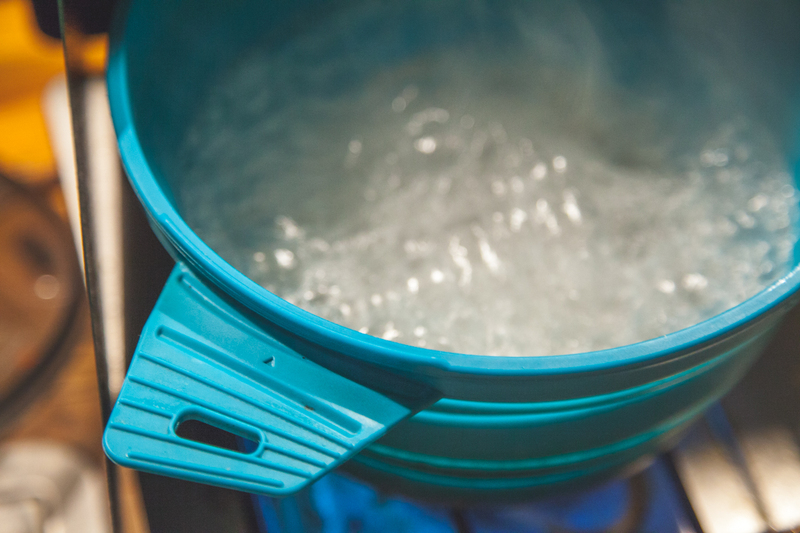 Even though the pot collapses into a small size it is fairly heavy for any applications outside of a vehicle such as backpacking, but could be feasible for paddling trips as the weight is less of an issue. The last downside is that the pot isn’t supposed to be used to simmer or cook without water, therefore we have to use a different pot for simmering veggies or meat before mixing in our other ingredients in the X-Pot. 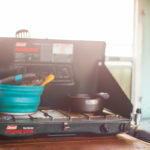 Overall, we would recommend the Sea to Summit X-Pot for anyone that enjoys car camping or overlanding or someone that lives in a small space such as tiny house owners, van dwellers, and of course Skoolie owners. 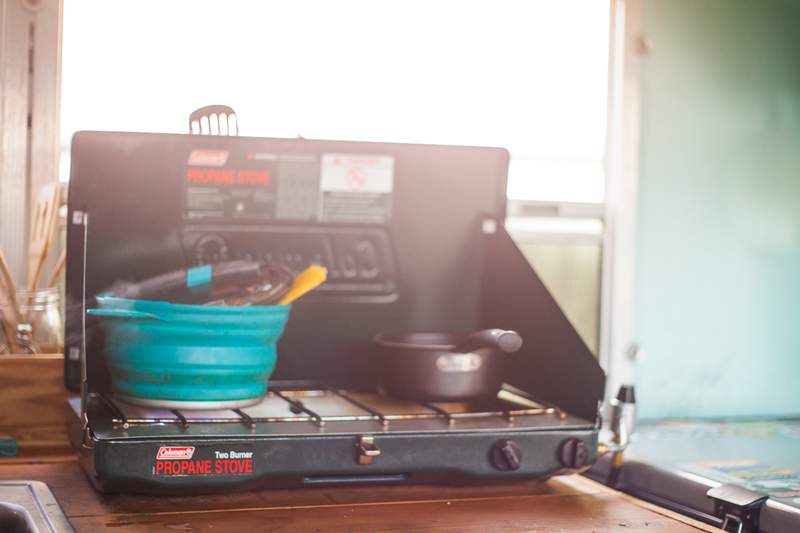 Despite some of its limitations the X-Pot has found a home in our Skoolie, 4×4, and in our kayak mess kit.